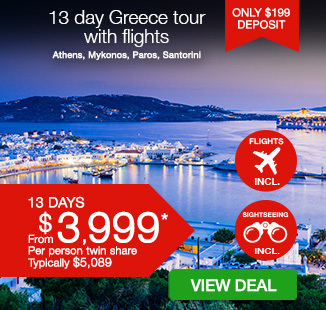 13 day Greece tour with return international flights, deluxe accommodation, breakfast daily, professional tour manager, sightseeing & more! per person twin share |	Typically $5,089! I will most definitely recommend your services to others! Greece is culturally rich and visually stunning; with ancient ruins and glistening coastlines, a fascinating history and passionate people. Greece’s landscapes offer spectacular diversity, the food is marvellous and the deep blue Aegean Sea will take your breath away. Experience the beauty for yourself with a 13 day Jewels of Greece tour. 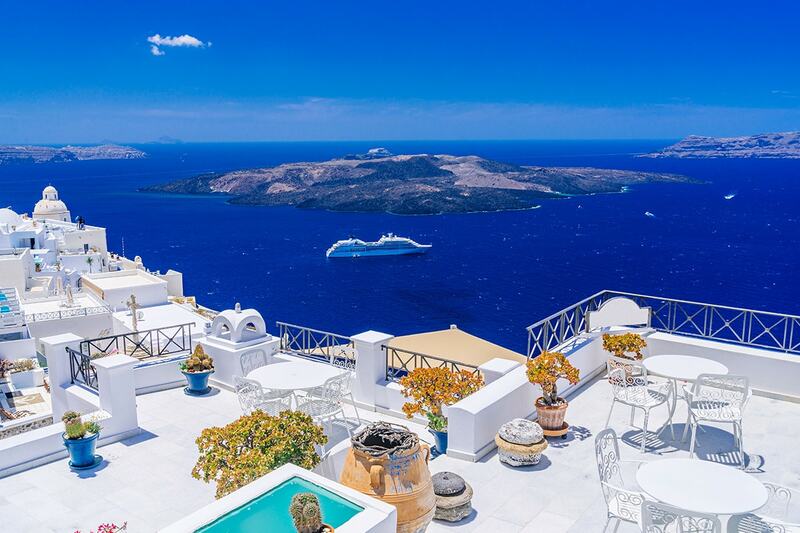 Discover fascinating history in Ancient Athens, sail around the best known islands, live it up in buzzing Mykonos, take in incredible views in Santorini and so much more. Extend your experience to include Olympia, Meteora & Delphi! Your package includes return international flights, deluxe accommodation, breakfast daily, professional tour manager, sightseeing & more! Depart Australia today to begin your Greek adventure. Welcome to Greece. On arrival in Athens your will be met and transferred to your hotel. Spend the rest of the day at your leisure. Athens has been the centre of Greek civilization for some 4,000 years. The capital of modern Greece, it’s still dominated by 5th-century-B.C.E. landmarks, including the Acropolis, a hilltop citadel topped with ancient buildings such as the colonnaded Parthenon temple. After your breakfast, depart for your Athens sightseeing tour including the Acropolis and the New Acropolis Museum. Our expert guide will take you to see the centre of the city, Constitution Square (Syntagma), the House of Parliament, the Memorial to the Unknown Soldier and the National library. 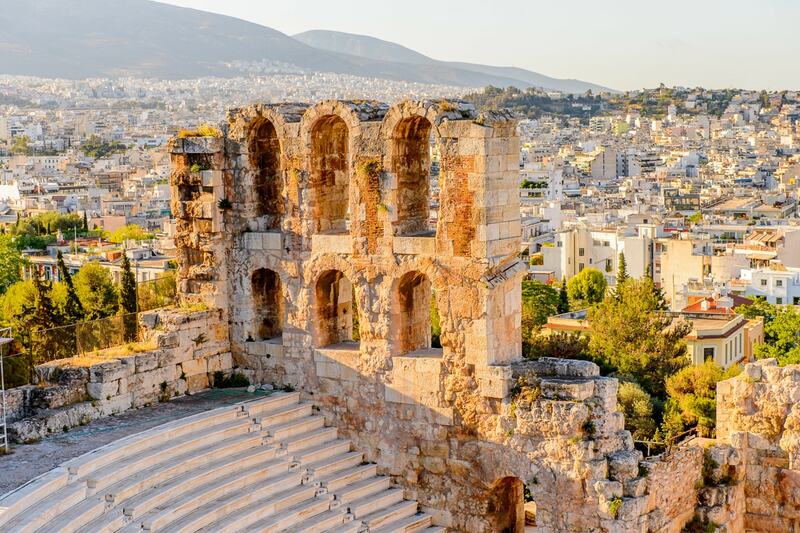 On your way to the Acropolis you will see the Hadrian’s Arch, the Temple of Olympian Zeus and have a short stop at the Panathenaic Stadium where the first Modern Olympic Games were held in 1896. 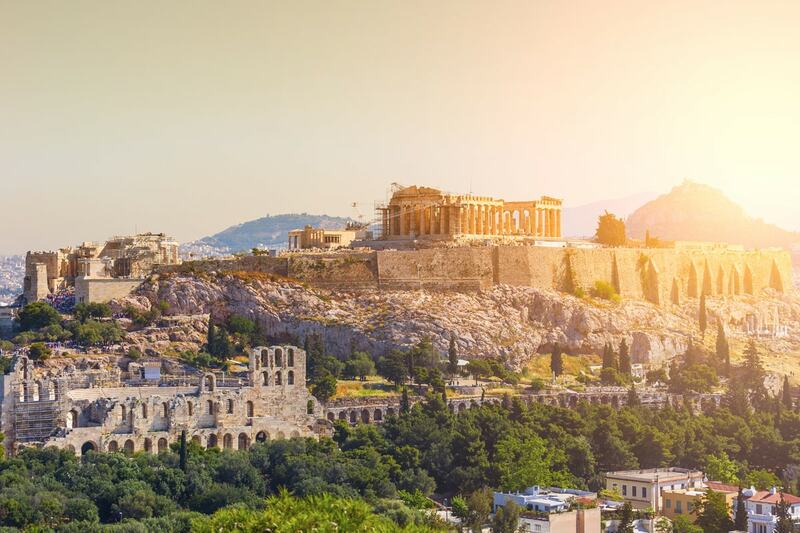 At the Acropolis visit the architectural masterpieces of the Golden Age of Athens: the Propylaea, the Temple of Athena Nike, the Erechtheion and finally the famous Parthenon. Return to your hotel and remaining of your day at leisure. After breakfast you’ll be Transferred to the port of Piraeus to catch the high speed ferry to Mykonos. 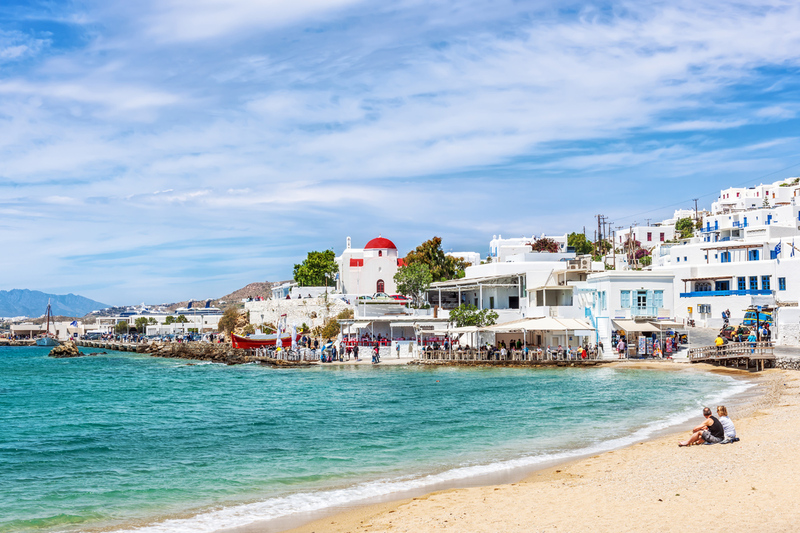 In Greek mythology, Mykonos was named after its first ruler, Mykons, the son or grandson of the god Apollo and a local hero. The island is also said to have been the location of a great battle between Zeus and Titans and where Hercules killed the invincible giants having lured them from the protection of Mount Olympus. On arrival in Mykonos Island you will be transferred to your hotel for check in. 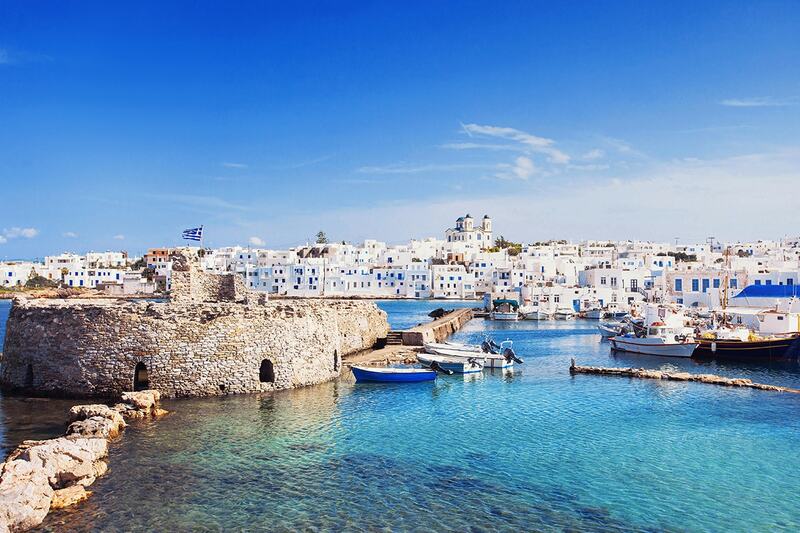 Rest of your day at your leisure to discover the cosmopolitan Island of Mykonos. 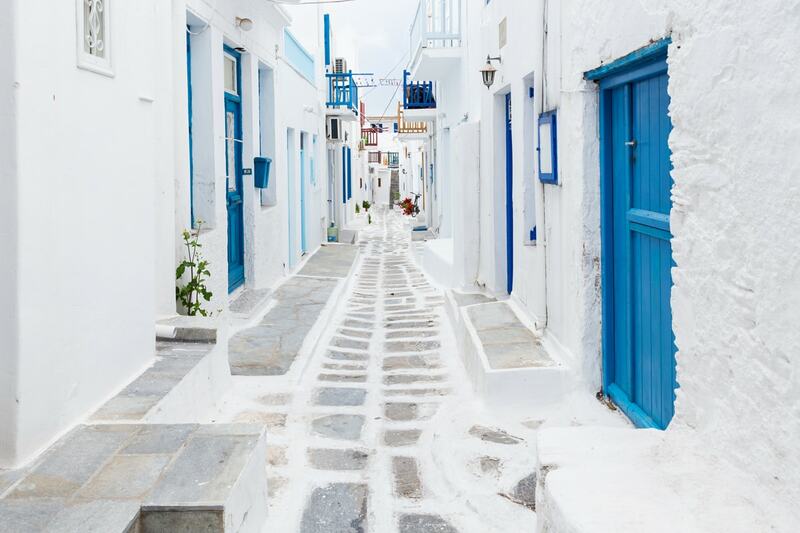 After breakfast, enjoy a walking tour in Mykonos town, the small and narrow streets offer many possibilities to take nice photographs in the early morning. Stop and see the famous wind-mills and find Petros The Pelecan, the mascot of Mykonos. The rest of the day at leisure on the beloved Island of the international “Jet-Setters” with its whitewashed cubic houses, windmills and chapels, the wonderful sandy beaches, shops, galleries and the incredible night life. 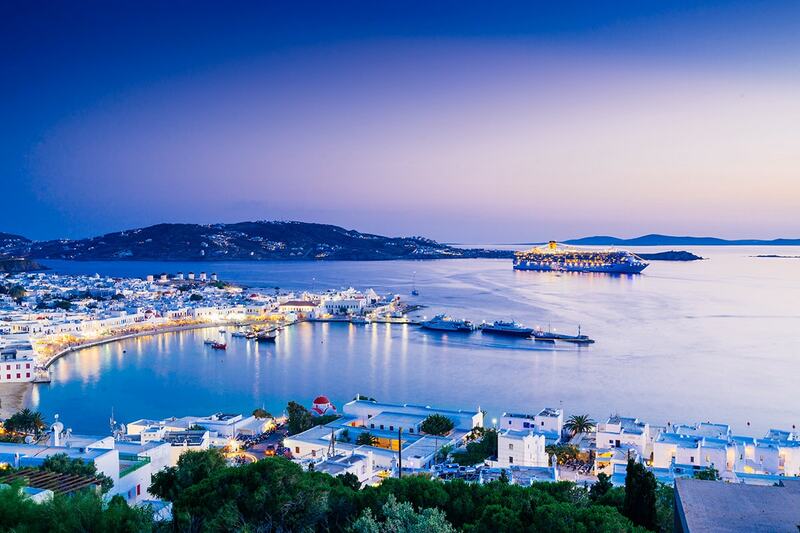 This morning leave Mykonos behind you as you are transferred to the pier to board the high speed ferry to Paros. 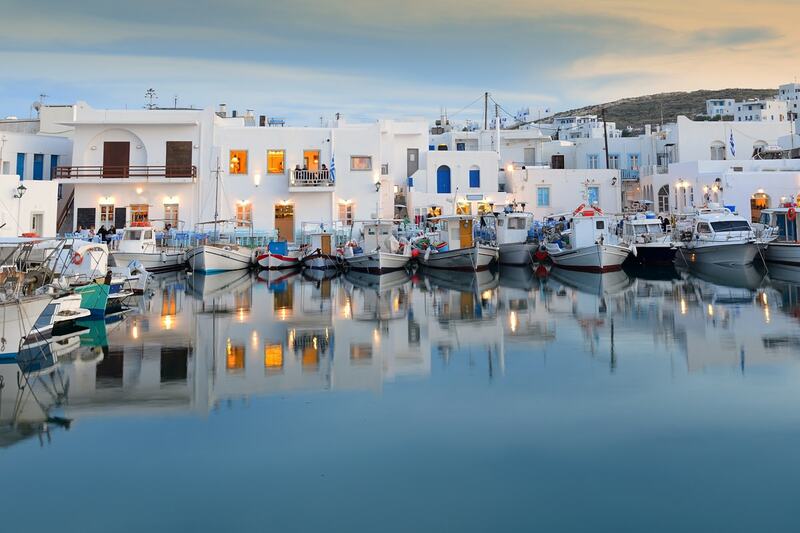 Paros seems like a world away from the lively atmosphere of Mykonos, with traditional villages and Greek way of life. 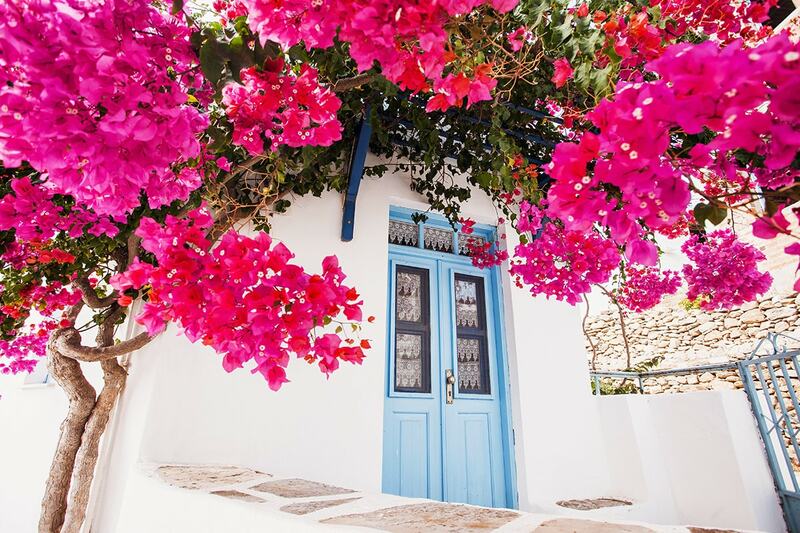 The Parian, particularly Naoussa, Parikia and Lefkes, are perfect samples of Cycladic architecture, with whitewashed sugar houses, paved streets and blue-domed churches. The beaches are famous for the exotic water and the golden sand. Upon arrival in Paros Island transfer to your hotel for check in. Remainder of your day at your leisure to discover the Island of Paros. After breakfast proceed for a walking tour of Parikia. We walk through the old town towards the Venetian castle (13th century) and the church of Saint Konstantinos & Eleni which is situated on the highest spot of Parikia town. After, we take a short walk towards the most famous and one of the oldest churches of Greece, Panagia Ekatontapyliani (our lady of the hundred doors), built around 400 AC. Remainder of your day at your leisure. Today, transfer to the pier to board your high speed ferry to Santorini. Santorini may well have conquered a corner of your imagination before you’ve even set eyes on it. With multi-coloured cliffs soaring over 300m from a sea-drowned caldera, it rests in the middle of the indigo Aegean. It was devastated by a volcanic eruption in the 16th century BC, forever shaping its rugged landscape and villages. On arrival explore this postcard island at your own pace or watch the sun go down over the beautiful caldera. Today, your guide will take you on a sightseeing tour of the island visiting the most significant places of Santorini. The excavations of Akrotiri, Perivolos beach, Megalochori and the village Prophet Ilias Monastery. Finish off and incredible day with a visit to Koutsoyannopoulos Winery for wine tasting. Being the only one of its kind in Greece, the Koutsoyannopoulos Wine Museum occupies a natural cave. It is eight meters below ground, 300 meters long and has a labyrinth-like shape. The Koutsoyannopoulos Wine Museum presents the history of wine and the life of vine-growers in Santorini since the 1600s. You will have the opportunity to see representations of the history of wine and to taste four of the best wines that winery produces today, in a specially designed wine-tasting area. After, return to your hotel where to rest of the afternoon is at leisure to soak up island life. Spend the rest of your time discovering Santorini and its famous sunsets which the island is justifiably famous. They are spectacular from anywhere on the caldera but particularly from Oia on the northern tip of the island. Enjoy a day of leisure on Santorini to relax in cliff-top restaurants and laze on sun-soaked beaches. Today enjoy a leisurely morning before being transferred to the port and catch the high speed ferry back to Athens. On arrival into Athens you will be transferred to your hotel where the rest of the evening is at leisure. Today your tour ends after breakfast. You will be transferred to the airport for your onward flight. Please note: some flights will arrive home 1 day later. A deposit of $199 per person plus any applicable surcharges are due at the time of purchase in order to secure your date. 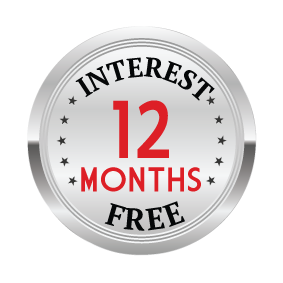 We offer a FREE date change policy allowing you to change your departure date any time up until your final payment is made. After booking your travel and paying the deposit, you may change your travel date subject to the following terms. Changes can only be made up until 60 days after purchase or 90 days prior travel whichever is earlier. After this point, your booking becomes non-changeable and remains strictly non-refundable. If you choose to change your travel date, you will be requested to complete another booking form. Please ensure you include all preferences and special requests, as prior submissions will not be considered in finalising your booking. $1,199 per person in addition to the twin share voucher. Your flight request is subject to availability and if the promotional airfare is not available, you will be quoted the fare difference in addition to the flat fee. Greece is culturally rich and visually stunning; with ancient ruins and glistening coastlines, a fascinating history and passionate people. Greece's landscapes offer spectacular diversity, the food is marvellous and the deep blue Aegean Sea will take your breath away. 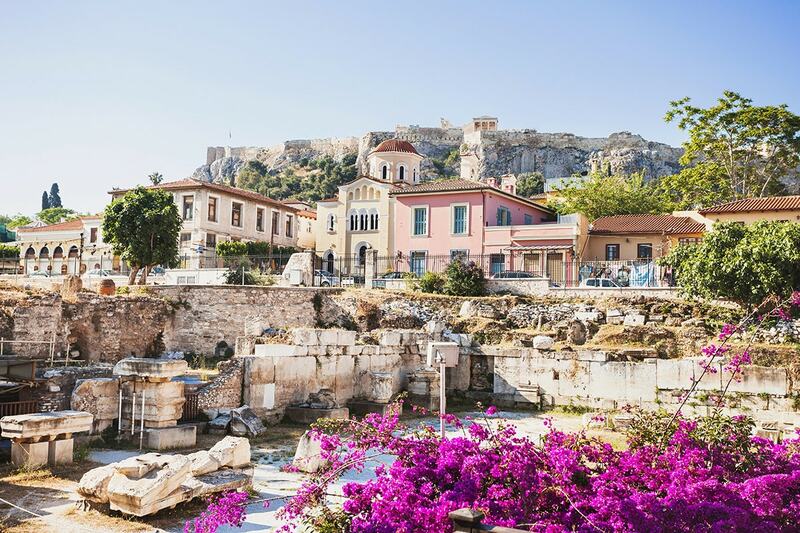 Experience the beauty for yourself with a 13 day Jewels of Greece tour. Discover fascinating history in Ancient Athens, sail around the best known islands, live it up in buzzing Mykonos, take in incredible views in Santorini and so much more.